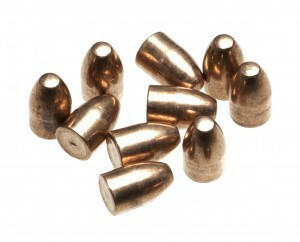 Cam Pro Projectiles 380 195gr Round Nose 500qt Additional shipping charges may apply. 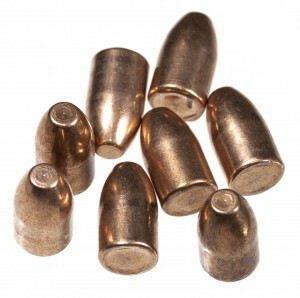 Cam Pro 223 FMJ 55grain. 500qt. Additional shipping charges may apply. 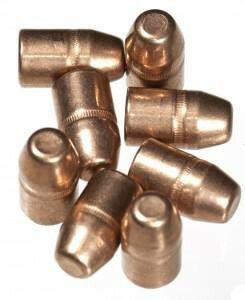 Cam Pro 45 cal 200 grain copper jacketed Truncated cone. 500qt Additional shipping charges may apply. 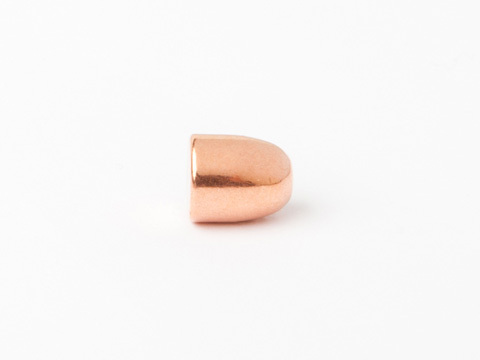 Cam Pro 45 cal 230 grain copper jacketed round nose. 500qt Additional shipping charges may apply. Cam Pro 44cal 240 grain copper jacketed. truncated cone. 500qt Additional shipping charges may apply. 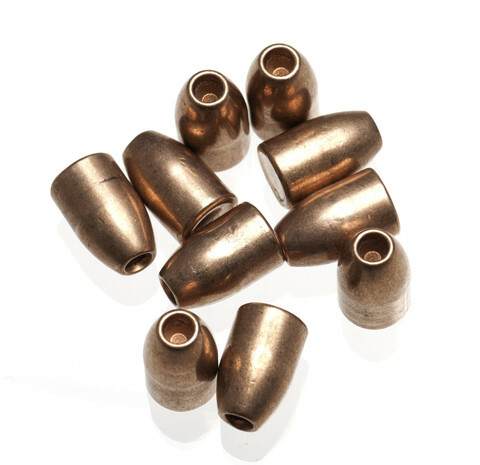 Cam Pro 9mm 124 grain copper jacketed round nose. 1000qt Additional shipping charges may apply. 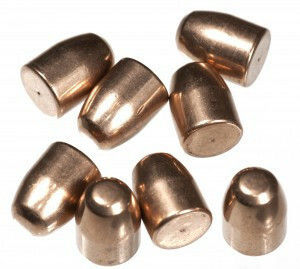 Cam Pro 9mm 124 grain copper jacketed hollow point. 1000qt Additional shipping charges may apply. 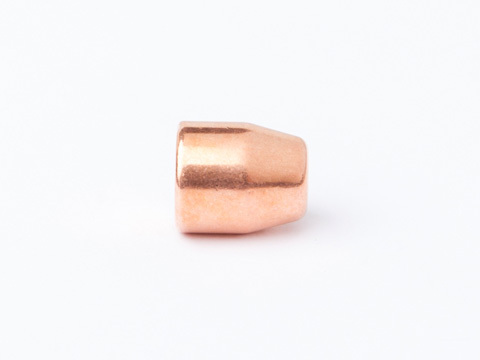 Cam Pro 9mm 147 grain copper jacketed round nose. 1000qt Additional shipping charges may apply. 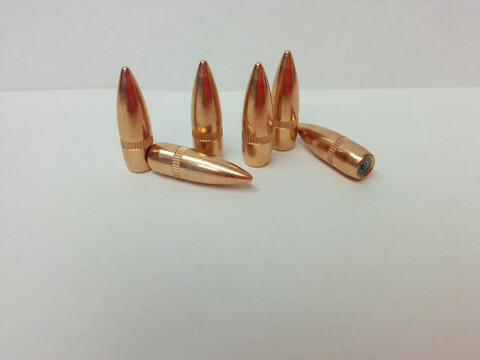 Cam Pro 223 FMJ 55grain. 1000qt. Additional shipping charges may apply. Cam Pro 158g 38/357 Truncated Cone. Copper Jacketed. 1000qt Additional shipping charges may apply.